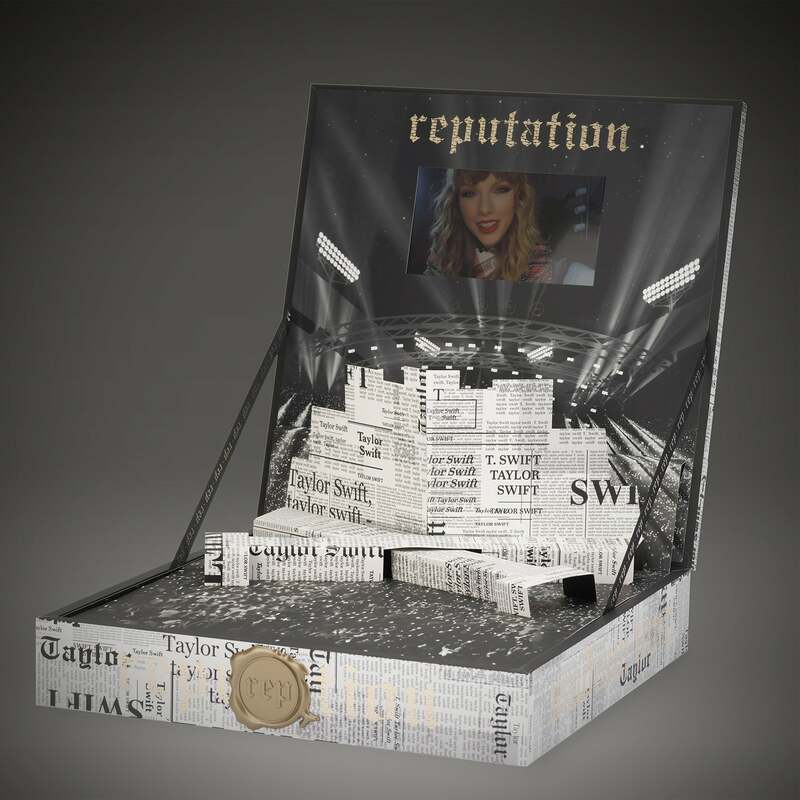 In addition to your amazing seat location, each VIP ticket purchase includes a reputation themed collector's box that is custom designed and uniquely constructed with loaded video screen and other exclusive tour artwork and memorabilia. Please note: VIP merchandise can only be shipped to U.S. or Canada addresses. All package elements will be rendered invalid if resold. Your VIP elements will ship approximately two weeks prior to the show date. 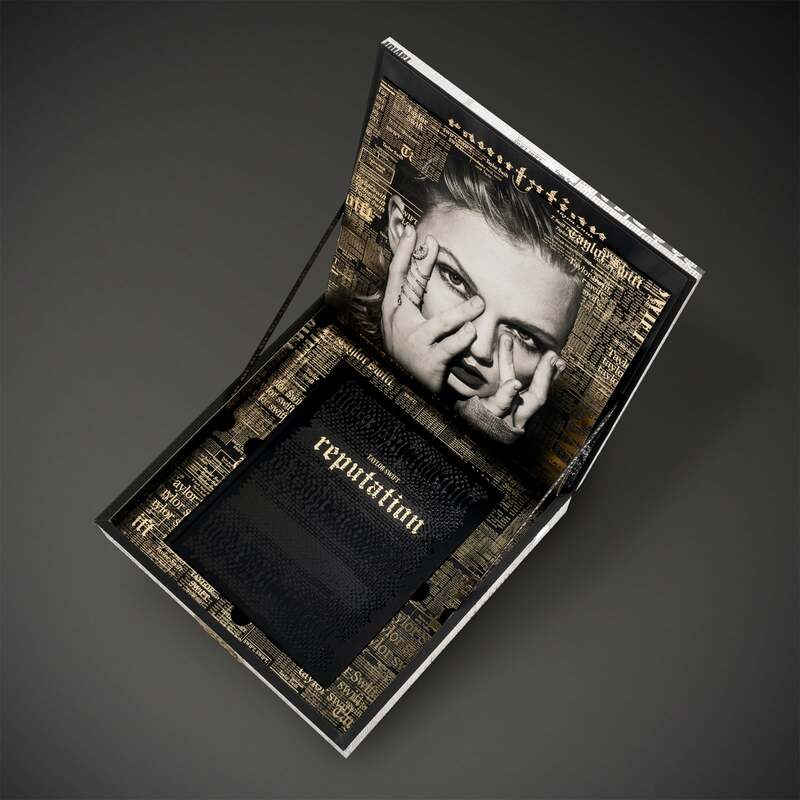 VIP merchandise will be shipped directly to each package purchaser, some exceptions may apply. VIP merchandise is not required for venue entry. 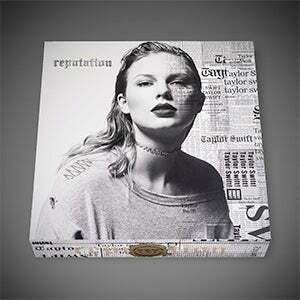 All packages and contents are non-transferable; no refunds or exchanges; all sales are final. Package items subject to change. Please note that the information provided at the time of purchase (e-mail and mailing address) is the same information that will be utilized for shipping and individual contact requirements where applicable. The artist, tour, promoter, ticketing company, venue or any other affiliated parties are not responsible for outdated or inaccurate information provided by the consumer at the time of purchase. Please note this offer is not valid for tickets purchased via fan-to-fan resale.